Bran is a Kras, a race enslaved by the Highborn for generations. He witnesses the forging of the forbidden dagger, kaelandur, created to execute Nedezhda, a Highborn found guilty of practicing death magic. But Nedezhda rises again with a horde of demons, leaving Branimir and his companions to seek out the Tree of Life with hopes of stopping them from destroying it. Over a thousand years, the looming threat grows to extend across all lands. 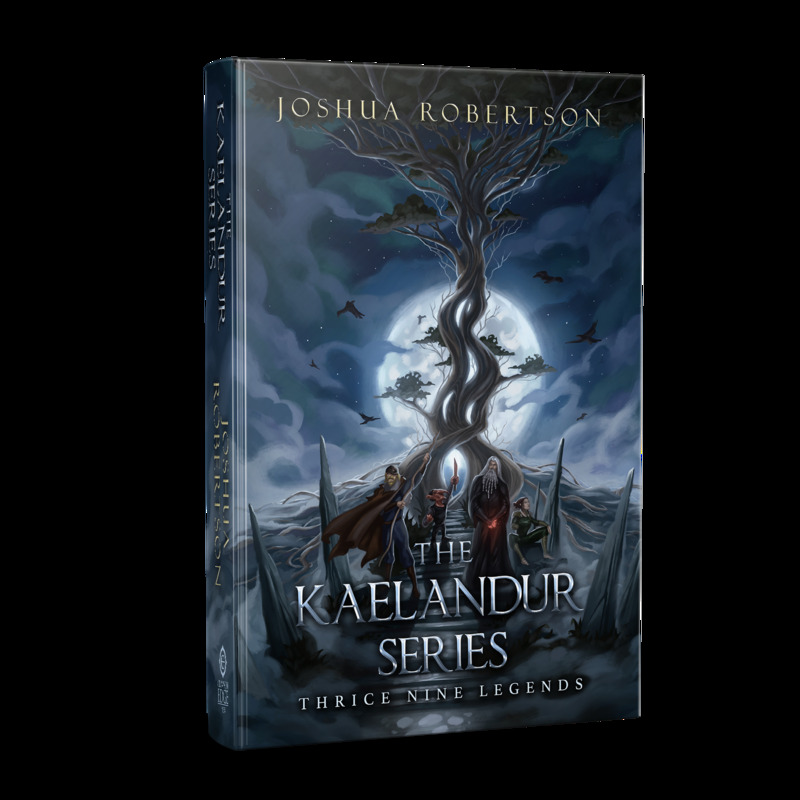 When Branimir hears the dead are spilling over from the Netherworld, he not only realizes kaelandur may have a greater purpose, but also that the desires of the gods are incongruent with the interests of mortals. Against all odds, he is left to protect the magical dagger or leave the whole world to fall to ruin.